Company Culture - More than Buzz Words & Platitudes | align5 | Philadelphia, Pa.
Visit any blog or magazine focused on business and entrepreneurship, and frequently you will find something about culture or employee engagement. Often the author is sharing the latest trend on company culture: from rock-climbing walls, yoga studios or some other perk-of-the-month at a hot new startup, to advice on how to retain your rock-stars or shed a toxic team member. While this information can sometimes be helpful (and other times just mildly entertaining), we think a lot of what is written on company culture misses the point. As we shared in an earlier post, building a strong company culture begins with clearly defined, meaningful core values. If a company takes seriously the process of identifying, articulating and living-out these core values, the result is a strong company culture. A strong, positive company culture has the power to draw people, customers and partners to your business. In order to be truly meaningful, company culture must be built on more than office frills and posters with the latest platitudes on employee engagement. To hear more about our thoughts on company culture and employee engagement, please take a look at the video above. We also have more on developing Core Values, and how they went on to shape the Dream On program. Great video! 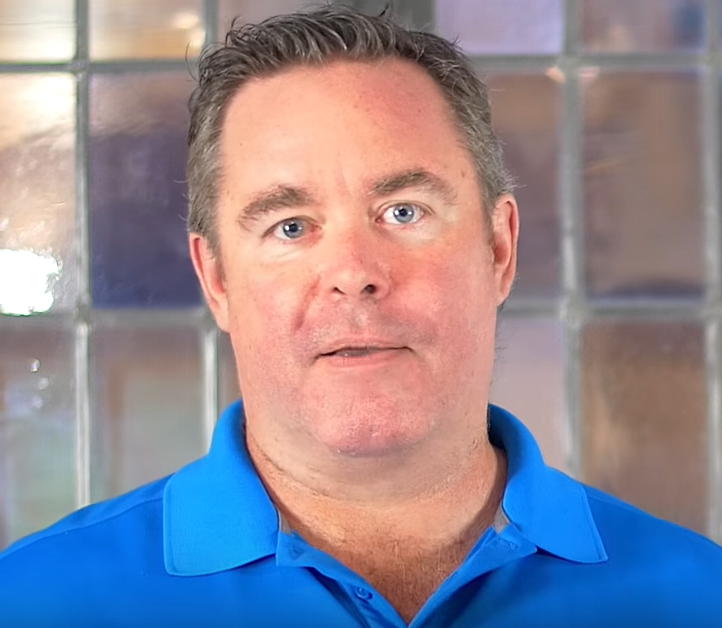 I think of Casey Crawford from Movement Mortgage, the guys at Frontline Technologies or Carsense that have instilled a distinct set of core values that have guided those companies and their work forces for decades. Really helpful!